Schedule our professional garage door service online! 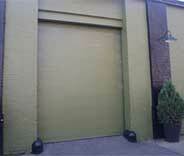 Our specialized crew is incomparable when it comes to repairing and replacing garage doors and their various parts. We only work with parts manufactured by the industry's leading brands. We value your time, and always make sure to respond to any call as soon as possible. We never compromise safety for speed, and make sure to follow strict guidelines to ensure this. Professional repair and replacement of every part of your garage door system. From the opener to the spring. Contact our consultants today for more information about our garage door repair services. We can assist with springs, cables, tracks, rails, panels and more. 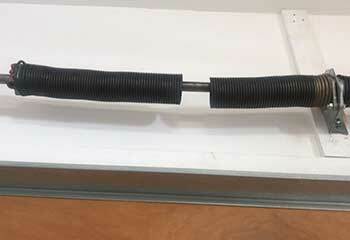 We provide garage door spring repair and replacement services, and stock a wide range of modern springs. To find out more, just click here! We can help with all kinds of opener repairs and replacement as well as perform the installation of a new opener regardless of its type or model. Click here to discover more. When you rely on our experts to maintain your garage door, you won't have to worry about it breaking down or getting stuck unexpectedly. Click here to learn more! Our garage door experts can handle all sorts of gate related issues as well. From opener installation to replacing rusty hinges and more. Click here to learn how we can help. Yonkers, Mt Vernon, and Manhattan residents all make extensive use of automatic overhead doors, and for good reason. Owning a car in New York is much easier and less anxiety-ridden if you have a secure place to put it away from people, weather, and air pollution alike, and the overhead style of mechanized door provides the most thorough and user-friendly protection. If you don’t have one, Garage Door Repair Bronx can hook you right up. If you do, you'll find us available for repairs, maintenance, upgrades, and more, any day of the week. On top of the recommended maintenance sessions every six months, garage doors occasionally have something go wrong due to accident, defect, or worn out component. Garage Door Repair Bronx includes both hardware and software technicians with over a decade’s experience working with garage doors of all kinds; anything from a faulty opener motherboard to a cracked door panel or spring is solvable, and at the best prices you’ll find locally. 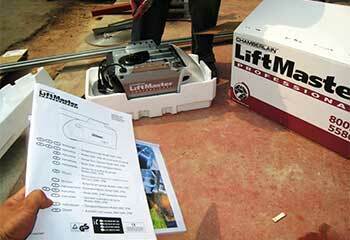 Is your garage door opener a LiftMaster belt drive unit, or a wall mounted model from Genie? Wooden, synthetic, or steel door panels? Springs and torsion system from Clopay, Amarr, or Windsor? Garage Door Repair Bronx maintains a warehouse full of high quality components from all of these trusted manufacturers and many others, the technicians that work for us bring a full set of spare parts to every single service call. If it can’t be fixed, it can always be replaced, and our team is on hand for professional installation, calibration, and programming of all parts. With an expansive range of door and opener models at your disposal, you can have a brand new custom door assembled in your garage. Garage Door Repair Bronx can advise you on exactly what combination of parts will get you a system with the noise level, space requirements, and lifting power needed for your lifestyle and your garage, and how to fit it into your price range. Whether you’re right here in the Bronx or all the way out in Mt Vernon, our troubleshooting squad takes surprise malfunctions seriously, and takes pride in their lightning fast response to emergency calls seven days a week. Just one phone call, and the solution will be right on its way to your address, whether it necessitates changing out a hardware part, reprogramming a remote, replacing a broken spring, or taking your entire door off its tracks for reinstallation. Don’t live without a functioning and reliable overhead door. 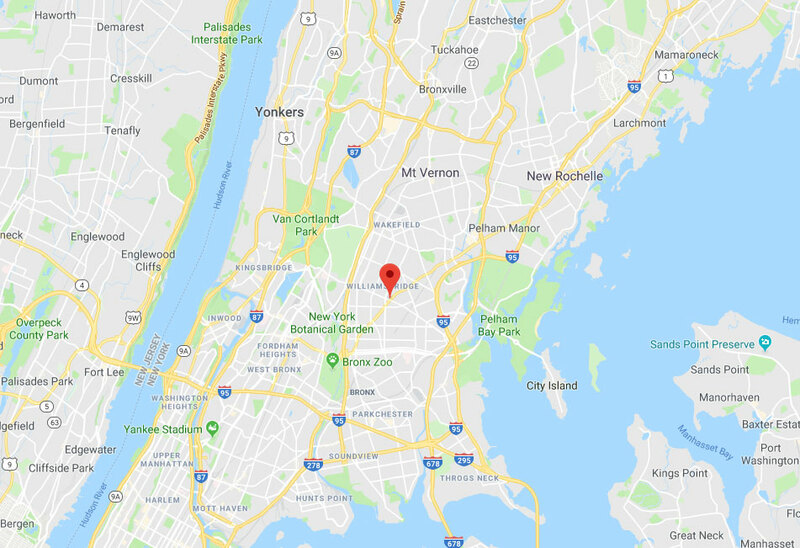 Call Garage Door Repair Bronx today, and let us show you why choosing to call is the best service option in the entire New York metropolitan area. From broken spring repair to complete replacement of openers and door panels. Every service you could possibly need is available Sunday through Saturday. Because there's a reason we call ourselves the best garage door experts in Bronx. Our technicians have been working in this field for many years, and can repair every type of opener or spring related problem, and replace every type of door panel. Your satisfaction will be guaranteed when you call our team. 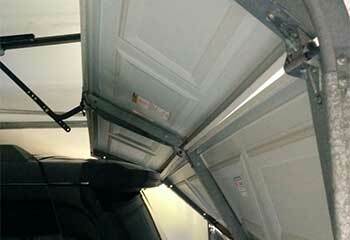 Here are some of the latest problems our garage door experts were able to solve. 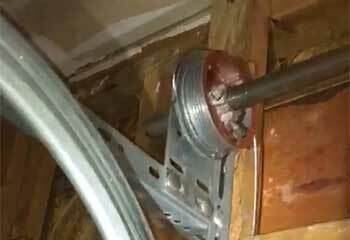 Don’t you hate it when garage door springs break? We sure do. Find out what we do when that happens. 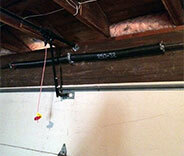 The noise coming from this customer’s garage door became unbearable, so he called us to the rescue. Click here. This customer accidently bumped into his garage door with his car – our team was able to avoid complete door replacement. 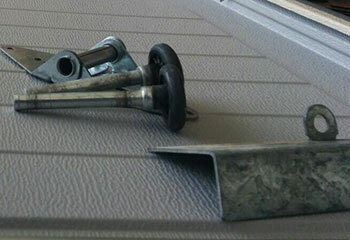 This customer never had a door opener before – we helped her find the perfect one for her garage. Learn more here. One of our customers was dealing with a broken safety cable – we were able to solve his problem in no time. Thanks very much today for great service when your technician replaced our broken garage door opener. He worked fast, smoothly, and the new opener is working smooth as silk. I'll definitely recommend your company! You've earned yourself a loyal customer here. Thanks for repairing my garage door tracks so quickly. I'll definitely call you again. Your technician was a consummate professional. He replaced my broken spring in no time and made sure the door was working correctly. Excellent service. Thanks! GET YOUR GARAGE DOOR CHECKED TODAY! Professional garage door services at a discount price - schedule online now! As your local garage door company, you can count on us for any related problem, any time! We have been serving the local area for over a decade, and there is no problem we can’t help you with. Browse our website for more information or contact us today! Thank you for choosing Garage Door Repair Bronx! One of our experts will be in touch soon. Feel free to browse our website for FAQ, tips and more useful information in the meantime!